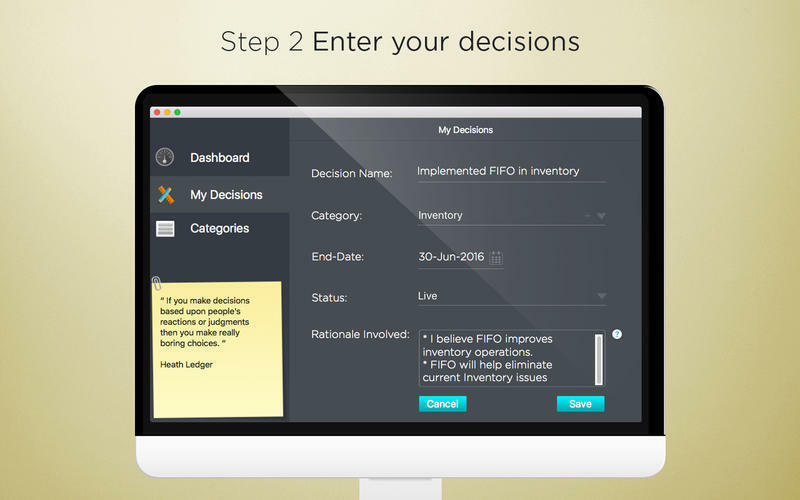 Is there a better alternative to Decisions Tracker? 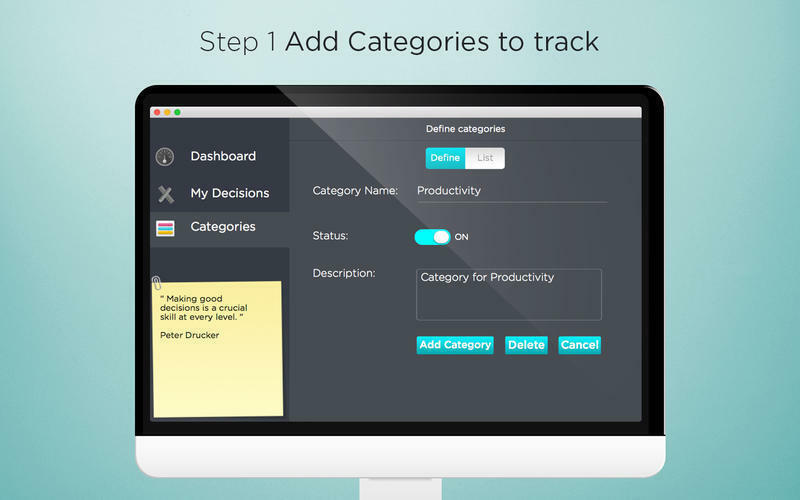 Is Decisions Tracker really the best app in Personal Info Managers category? 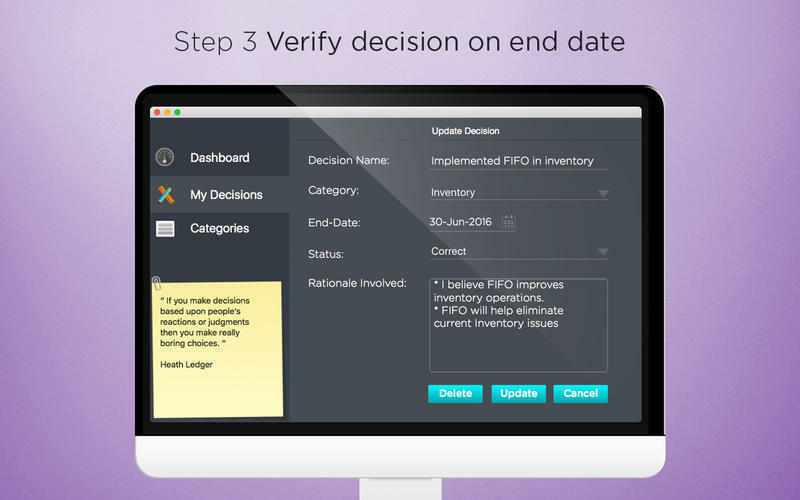 Will Decisions Tracker work good on macOS 10.13.4? 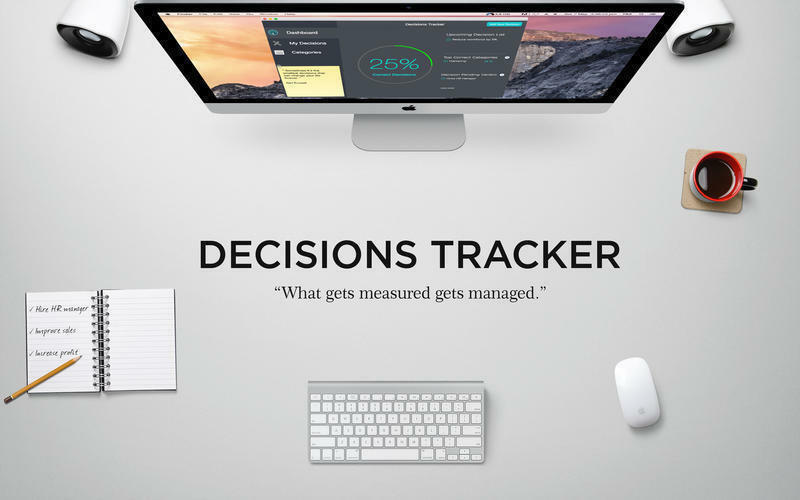 Decisions Tracker helps to improve your business decisions. By tracking business decisions you can see what worked and what didn't. This will have help in better understanding about your thought process. And better thought process leads to right decisions. Decisions Tracker needs a review. Be the first to review this app and get the discussion started! Decisions Tracker needs a rating. Be the first to rate this app and get the discussion started!